Social media is increasingly the way people are communicating with each other around the world. It’s becoming the global nervous system. There remains great potential there. However, at this stage the primary way people use social media is simply to try with all their might get the attention of the other people who are using it. What means do they use to capture people’s attention?. Well.. by any means necessary. I don’t have any judgment about this. I am active on all the major social media channels. If you are going to play a game you might as well learn how the game is being played and win it. Yet, there is a very different game we can play. It is essential to our fulfillment as human beings and that game is being lost. In a medium based on 280 characters, or 15 second “stories” it’s difficult to convey any depth of who we really are or what we are moving through. What our unique, and universal, dreams are. To explore the gray, ambiguous areas of “right” and “wrong”. To have a conversation about the nuances of politics beyond red and blue. 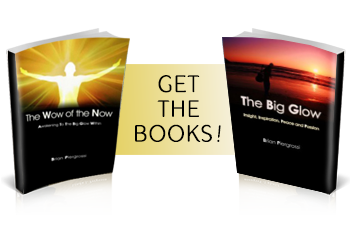 The matters of the awakening heart and how to live a life a pure purpose and inspiration. How to live in a space of authentic relating beyond the cookie cutter boxes. It’s a difficult to convey our universal struggles and challenges in a way that people can truly relate to. It’s impossible to hold someone’s hand or give them a hug. One of the things I hear most often lately is that someone in person is nothing like their social media representation. People seem quite surprised by this, This is not surprising to me at all. You can not truly realize the depths of of someone, or yourself for that matter, by walking 15 seconds in their shoes.. This is why, in addition to social media. It’s important to create avenues for people to see themselves, myself, and others with greater depth..
What I have discovered from over 10 years of doing this work is something quite profound. When we see another more deeply we see a clear reflection of ourselves more deeply. When we see ourselves more deeply we see the world more deeply as a reflection of ourselves. We are mirrors to the infinite depths of who and what we truly are. What you see is what you are and you will discover that what you are is beautiful. Through avenues such as these weekly emails. my podcast series, personal sessions, retreats, my books and The Secret Glow Online Community. I am inviting us to explore with greater depth the beauty of who we really are. I am not some old curmudgeon here to bash social media and tell you how life was better in the old days. What I am here to say is that social media can become and unhealthy addiction… and social media alone can not bring us the depth of connection we long for. The perfect retreat to reset your compass. Register Here. Only 4 More Spots Available. Do you sometimes feel it would good to have a few days of peace and quiet, in a beautiful natural setting, away from the city, and away from your normal patterns and routines?. Do you sometimes feel like you could use a few days away from the stressful pressures of work, finances. children, preparing meals, cleaning the house and time thinking about everyone else? Do you sometimes feel like you could use more time just to relax… unwind… rest… in a place where nothing needs to be done… and you can just… well… discover yourself and BE yourself? We all can benefit greatly from the restorative,rejunative power of a silent retreat. These silent retreats allow the nervous system to relax, the mind to quiet, the heart to open. They allow us to discover a deeper, more authentic sense of who we really are… and to express it in the world. In discovering a more authentic sense of who we really are, we develop a natural deepening of intimacy with the world around us and all those who inhabit it. *All agenda offerings are optional. Follow your own guidance in what you choose to participate in,. 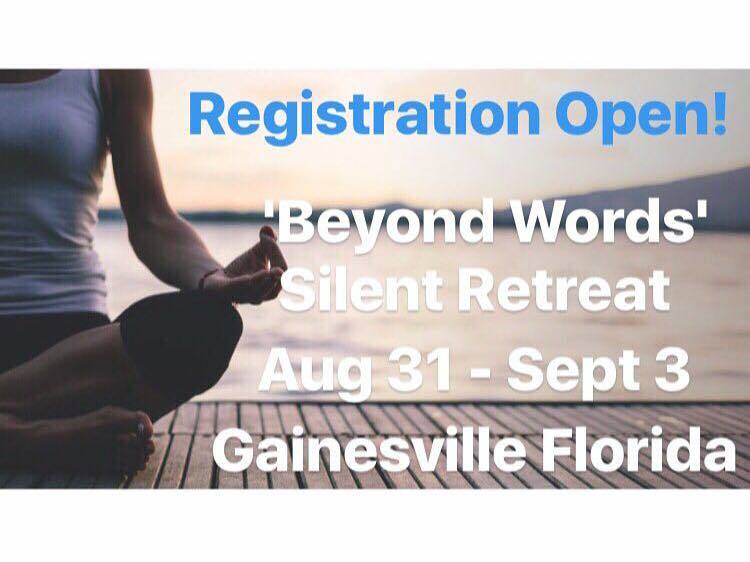 After surveying multiple locations around the world, we have once again chosen the silence and stillness of the magical Gainesville Retreat Center outside Gainesville Florida as the perfect place to support the vision and intention of this silent retreat. The Gainesville Retreat Center lies on over 100 acres of secluded forest conservation land. At the center of the property lies a 1200 square foot Dharma Room ideal for meditation, yoga and dance. There is also a full vegetarian kitchen and all meals will be provided as part of retreat. There are miles of hiking trails and a large pool. Beautiful simple bedrooms ideal for meditation and contemplation each evening..
Earlybird special if you register now is only $495. This includes the entire retreat, lodging, and three meals a day. We will provide an additional $25 refund to the first 3 people who register today! If you are in need of a scholarship discount please email here: thebigglow@gmail.com and we will do our best to support you. There are no worktrades or full scholarships for this retreat. Partial scholarships may be offered to those requesting them. Those who would like to donate so someone else in need may attend these retreats please do so here . Thank you for your kindness and generosity! I do counseling & visioning sessions, meditation sessions, healing sessions, polarity sessions. 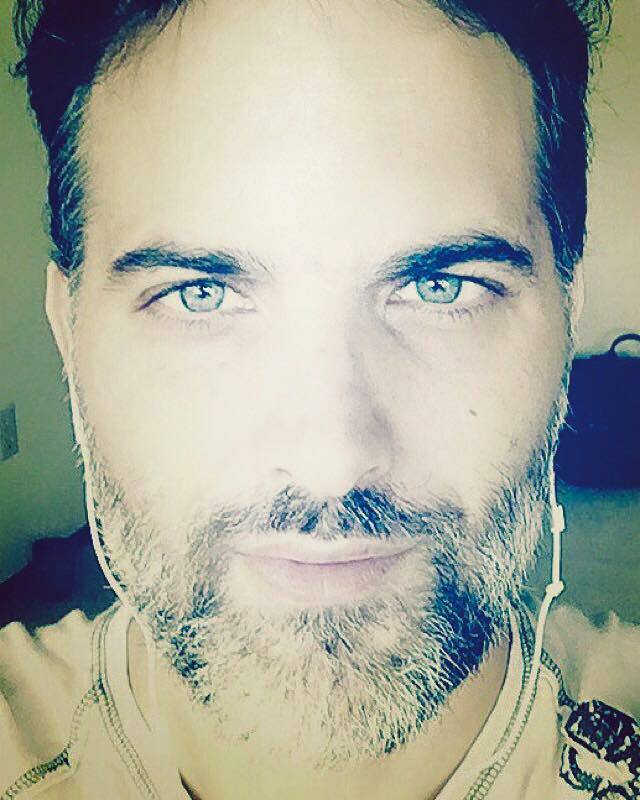 Regardless of the modality, With the experience of hundreds of clients from over two dozen countries over the years, the true, unique gift of what I offer is to see yourself and be yourself beyond unconscious limiting blocks, stories, and belief systems. Through self-honesty, clarity of intention, accountability and a holistic/integral approach, we delve into a deep space that creates the opening to fly unbounded and free. To recondition, and create ones life from the deepest sense of peace. I’m so proud of my former clients and students as well as the current ones and now have room for some new clients beginning August 1. Message me to schedule a time to discuss and see if we are a good fit for each other..
It’s my greatest joy, honor, and privilege to continue to share my gifts with you on your path. We had another great session Wednesday with an amazing supportive community to catalyze your dreams. 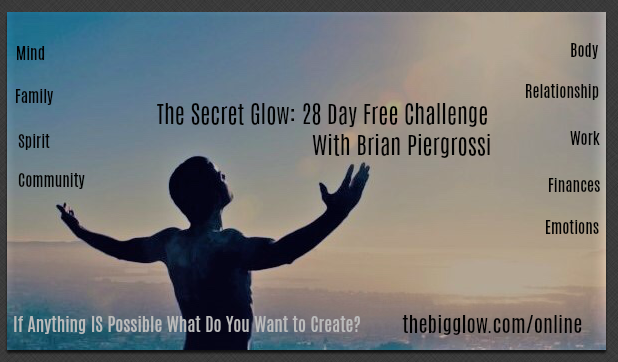 Join us..
I’m challenging you for the next 28 days to live your highest and greatest life possible, in all the primary areas of your life, from the pure, on purpose, depths of your heart! Does it sound difficult? I’m going to be honest with you. It is!! Don’t worry. Myself and 93 other people from around the world will help you… and we will help you for FREE!! I’m super excited about this offer! 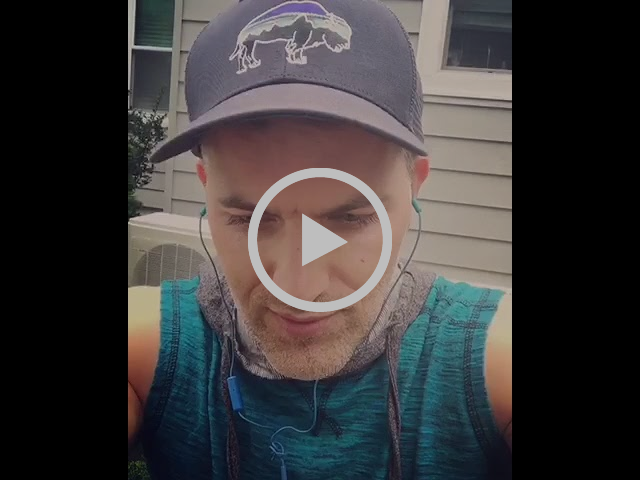 My private online accountability community has made such a difference in the lives of the members of our community thus far that I am now offering everyone a one month trial for free! The movement through our community is self-guided. That means that you decide which of these areas are of primary importance to you at a particular time in your life.. and I support you in those areas. 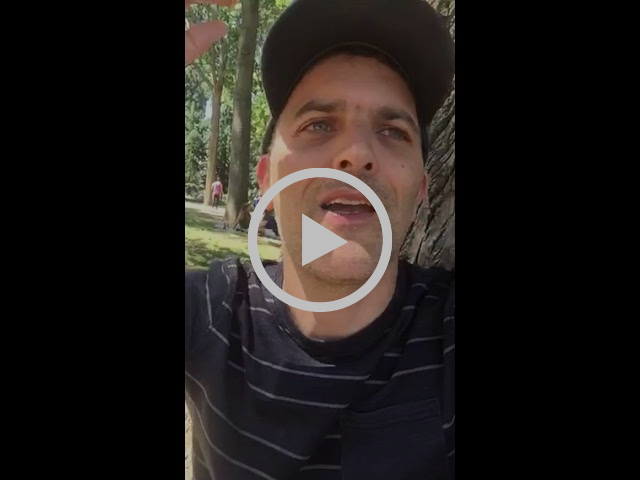 Check out this uplifting 4 minute video from our retreat.